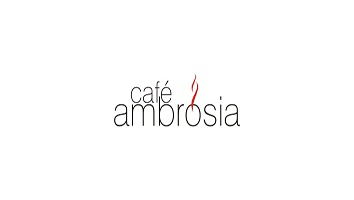 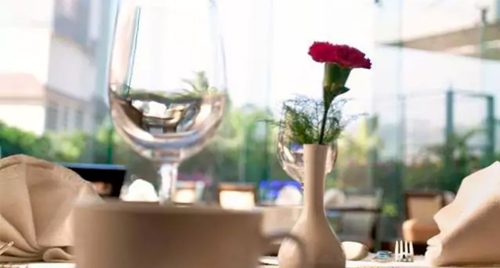 Cafe Ambrosia is a fine dining restaurant, contemporary interiors and an open kitchen. 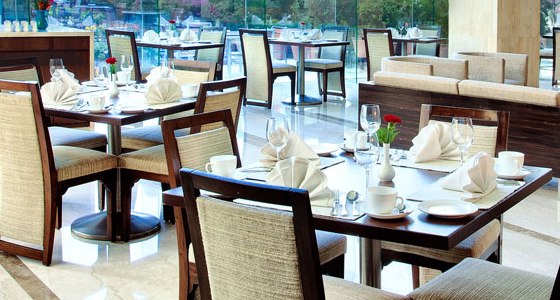 It offers breakfast and dinner buffet apart from wide range of A la carte menu from Indian, Chinese & Oriental cuisine. 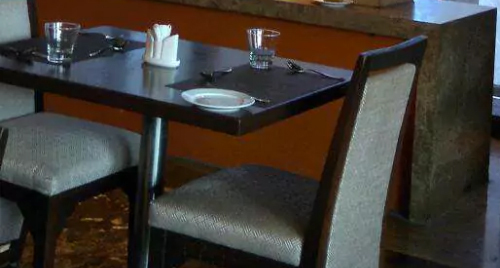 It has a 24 hour coffee shop.